One of the most controversial radar visual reports of the fifties occurred on August 31st, 1954. The story leaked out in December, 1954, and made front page headlines. The official navy file on the event remained classified until the Directorate of Naval Intelligence released a copy upon my request in 1982. During his 1973 visit to Australia, Dr. Hynek was able to interview the pilot involved in this famous incident, which became known as the “Sea Fury” encounter. Lieutenant J.A. 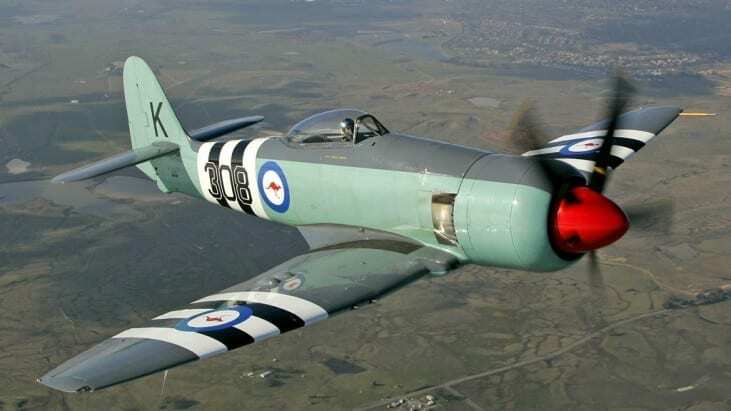 O’Farrell was returning to Royal Australian Navy Air Station Nowra after a night cross country in a Sea Fury aircraft. After contacting Nowra at about 1910 hours, O’Farrell saw a very bright light closing fast at one o’clock. It crossed in front of his aircraft taking up position on his port beam, where it appeared to orbit. A second and similar light was observed at nine o’clock. It passed about a mile in from of the Sea Fury and then turned in the position where the first light was observed. According to O’Farrell, the apparent crossing speeds of the lights were the fastest he had ever encountered. He had been flying at 220 knots. O’Farrell contacted Nowra who in turn confirmed that they had two radar “paints” in company with him. 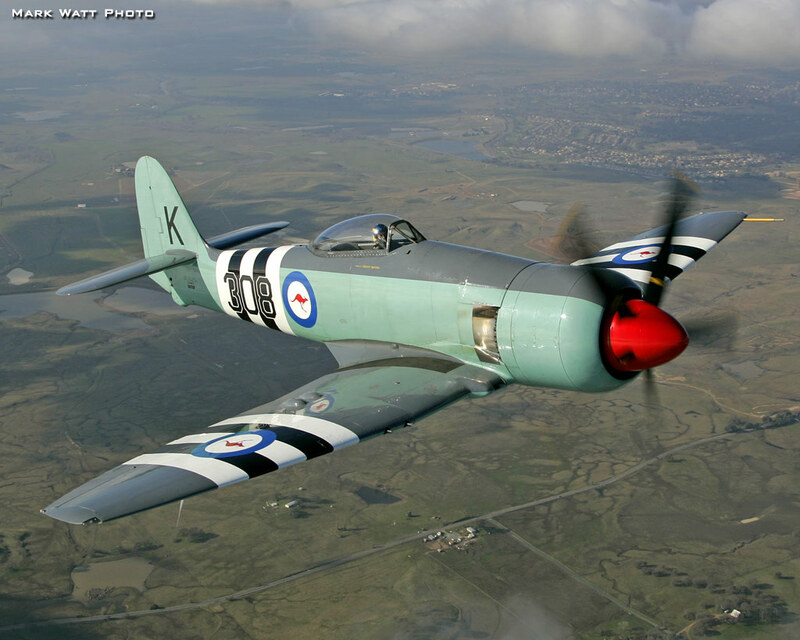 The radar operator, Petty Officer Keith Jessop, confirmed the presence of 2 objects near the Sea Fury on the G.C.I. remote display. And so they said, “Do a 180…for identification.” So I did a quick 180 and then continued on around and made it a 360 back to where I was going. “So the conversation went on like this and I was very pleased to be talking to somebody because it gave me a lot of reassurance. With that these two aircraft came in quite close to me and I could really see the dark mass and that they were quite big, but I couldn’t make out any other lights or any other form of an aircraft. With that they took off and headed off to the north east at great speed. They tracked them for a while and then lost them. “I came in and landed at 7.30 (1930) and when I got there there were quite a few people waiting for me. I thought it was a bit strange and so they came over, and they said, “You sure you had aircraft out there!” and I said yes. “This man (Hynek) – a professor – had made a study of thousands of sightings all around the world and he had decided my sighting was one of those that he had not been able to explain away by other means. Any way I had a talk with him. He was a very interesting chap and he made the comment that there were about 13 or 15, I don’t remember, sightings that he was aware of over the years that were like mine and could not be explained away. The interesting thing he said was that all of these sightings had been made by professional people in aviation. By that he meant they were military pilots, military air crew, civil aviation operators, air traffic controllers, and the like, or airline pilots. These were the ones he was now (1973) going around meeting the people themselves and investigating. “It was done through Sir Arthur Tange, who was secretary of the Department of Defence at the time. Hynek contacted him direct… Sir Arthur Tange contacted me and said Hynek was coming out. He had written to him, through the US Embassy, to set up a meeting. “Yes, well, I don’t think so. All that happened was that it was more of a courtesy because he was a very important guy, Hynek, and they wanted to show him the courtesies etc. 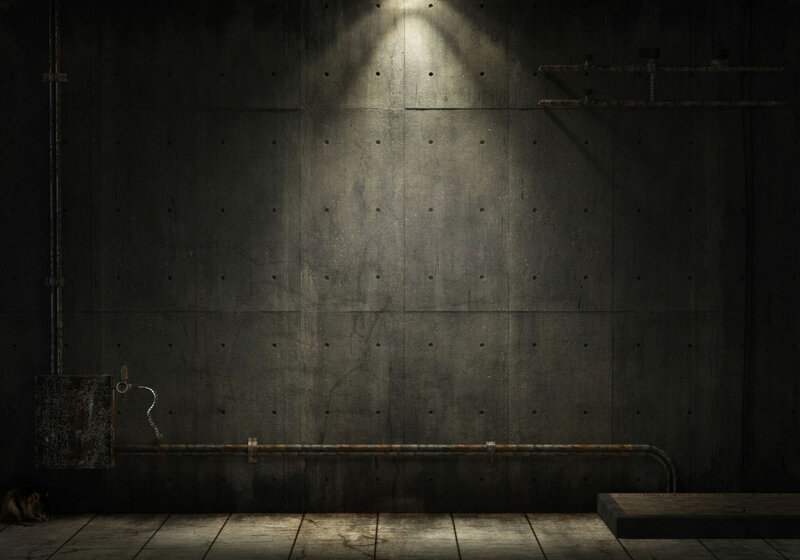 As far as Defence was concern it was dead and forgotten but they had not got rid of the files. They kept them. Normally when files like that are written off they are either decided they’ll put them in Archives or dispose of them and destroy them. But they had done neither. They had remained in the JIO. They’d kept them. I don’t know what they had in mind about it, I never questioned it. I just used them as a means to refresh my memory. 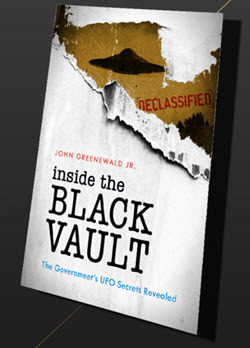 “Later the guy who became the chief Defence scientist, John Farrands, was very interested in it too, and he had done a lot of early investigations in most of the reports when he was chief defence scientist and in the period just before he became chief defence scientist. He had a talk with me. “Well, I wanted to hush it all up. That sort of investigation made me look a bit of a fool. I was worried it wasn’t going to do my career any good. “(Apart from the radar witness) it locked in a sighting over the NDB (non directional beacon) at Narulan, at the same time. There happened to be a guy working on the NDB. It was down at the time. In 1993 I assisted The Extraordinary television programme with a recreation of the Sea Fury incident. 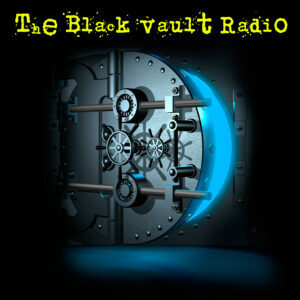 Shamus O’Farrell, Keith Jessop and I were interviewed on the show. The case stands as one of the best unexplained radar visual UFO cases on record in Australia. January 1878, Denison, Texas, Daylight UFO Fleet of UFOs over Oak Lawn, IL.